Sales of Nokia Lumia smartphones have hit a record high as Nokia gears up to release another batch of Windows Phone 8 devices. 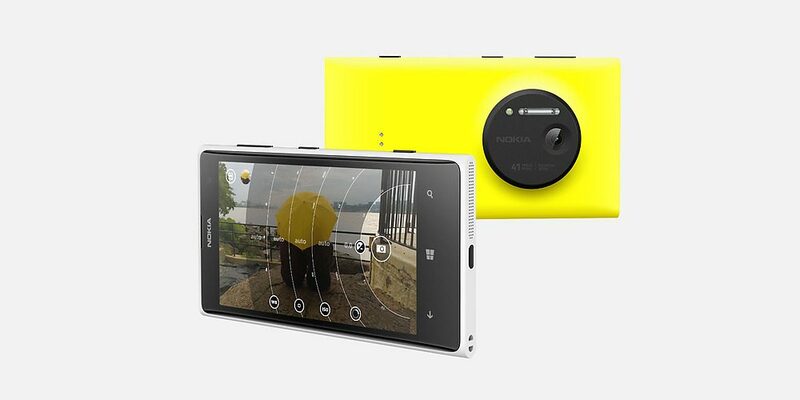 It represents the fourth consecutive quarter in which Nokia Lumia sales have hit a new peak. Nokia is expected to release as many as six new devices including the Lumia 2520, which will be the company’s first tablet, and Lumia 1520 at the Nokia World event. A Nokia smartwatch patent emerged just last week, but we don’t expect launch of this device from Nokia this time around as it may very well be in a prototype stage. Not helping matters is the fact that Apple is expected to the launch its latest iPad on the same day, meaning that Nokia will have some seriously stiff competition as it vies for the world’s attention. The event will also be the first big public appearance for Elop since the acquisition, which saw him emerge as a leading candidate to take over from current Microsoft CEO Steve Ballmer when he goes into retirement in 2014.